Former IDF chief rabbi Rafi Peretz was selected to be the Bayit Yehudi’s new leader, pending authorization, on Sunday. Peretz, 63, is a retired brigadier-general in the IDF who was the army’s chief rabbi from 2010 to 2016. 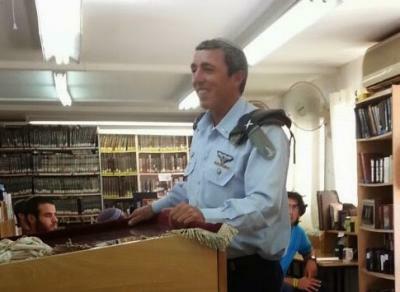 He was previously a helicopter pilot in the IAF and the head of the Otzem Pre-Military Torah Academy, which was originally located in Gaza, before the 2005 disengagement. He returned to Otzem when he left the IDF.